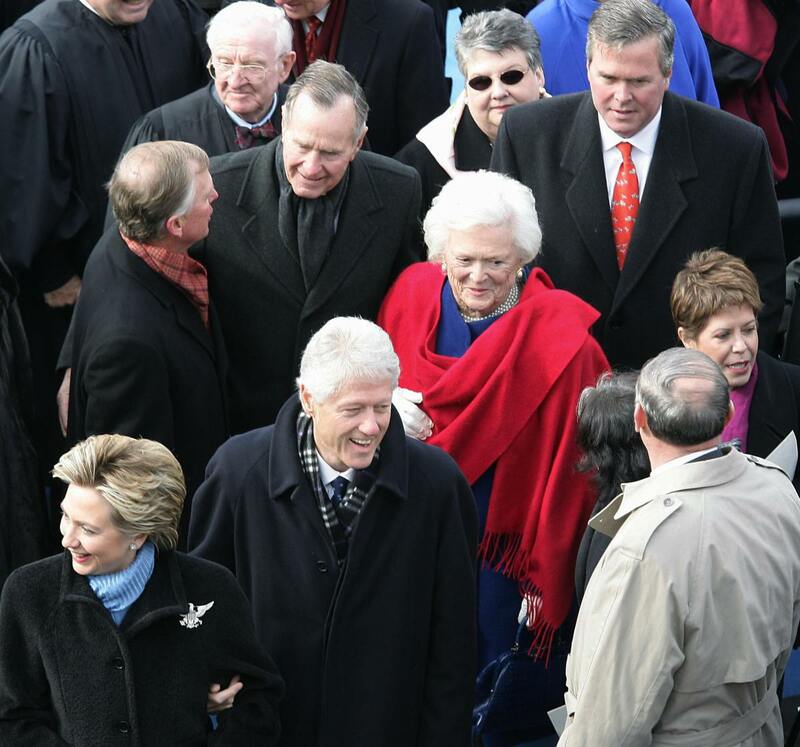 Could it be Clinton Vs Bush in 2016? Could the next US presidential election end up being fought between the wife of one former president and the brother of another? Very possibly, is the only answer. To start with, Hillary Clinton is currently the overwhelming favourite to be the Democratic nominee and is probably the general favourite to win overall. We have been here before, of course, but this time there seems no obvious signs of a charismatic Obama-type sweeping in to deny her the nomination as occurred in 2008. Indeed, her previous opposition to Obama probably stands her in good stead in the light of his recent unpopularity. Clinton’s main hindrances are likely to be her age (she is 67, and would be the second oldest elected president ever if she won in 2016), concerns over her health and the rich array of baggage she has inevitably accumulated during her twenty years as First Lady, New York senator and Secretary of State. Refreshingly, even though no woman has ever been nominated as a presidential candidate by either of the main parties, nobody seems very bothered that she’s a woman any more. It is as if the world has got used to the idea. Yet a lot still rides on her shoulders. 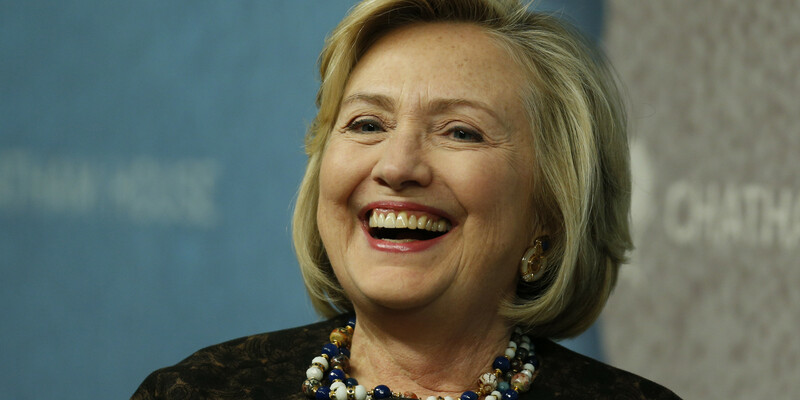 For if Hillary failed (or even didn’t stand – she is yet to formally announce her candidacy), when would a woman get another chance as good as this? The prospects of Governor of Florida, Jeb Bush, son of former president George HW and younger of President George W. look less good. Bush has always had a more competent air than his brother, but is far to the left of many in his party. What’s more, while Hillary can point to a largely successful Clinton presidency, the first Bush presidency ended after one term and the second was a near total disaster. 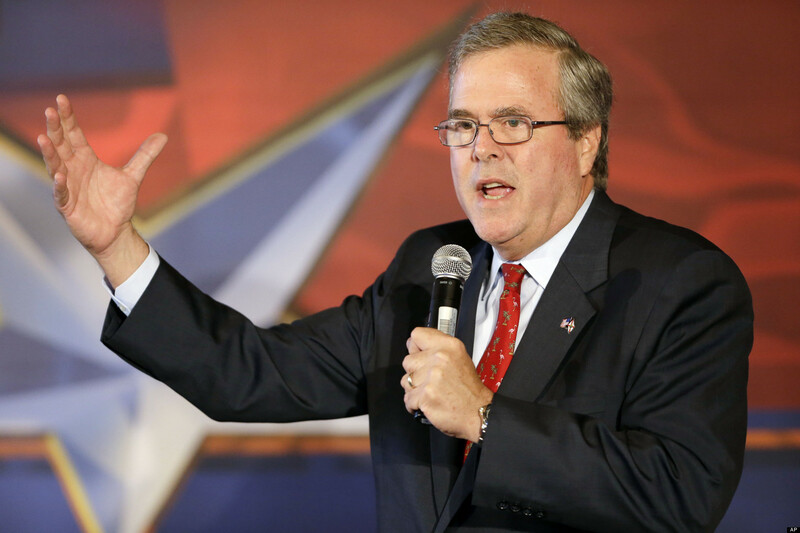 Jeb will be lucky to get the nomination. Though if he does, Republicans will be praying he can perform a reversal of the 1992 result when Clinton outfoxed Bush. A third president would be a first for any family. There are a number of cases of political dynasties taking the highest office in the US, mostly in the 19th century. But despite our hereditary monarchy, Britain rarely does the same when it comes to elected politicians. There have been a long line of Churchills either Winstons or Randolphs in the Commons, but only one has ever achieved glory. There have also been a number of Benns and Hoggs in Parliament over the decades, but none in Downing Street. Elsewhere, one wonders if a more clearly defined fixed four-year presidential system might have prevented the disharmony caused by the two Miliband brothers competing for the Labour leadership in 2010 or the potential issues arising from the fact that both Ed Balls and his wife Yvette Cooper are both seen as potential future contenders for the party leadership.